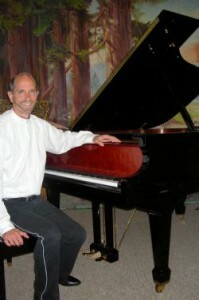 There will be a great piano concert by world renown pianist Seth Montfort from San Francisco. Ive heard his music at a previous function and can attest to his great skills. Do make it a point to attend Seth’s concert and support the arts in Belize.